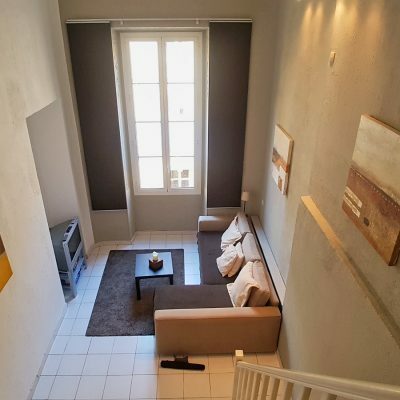 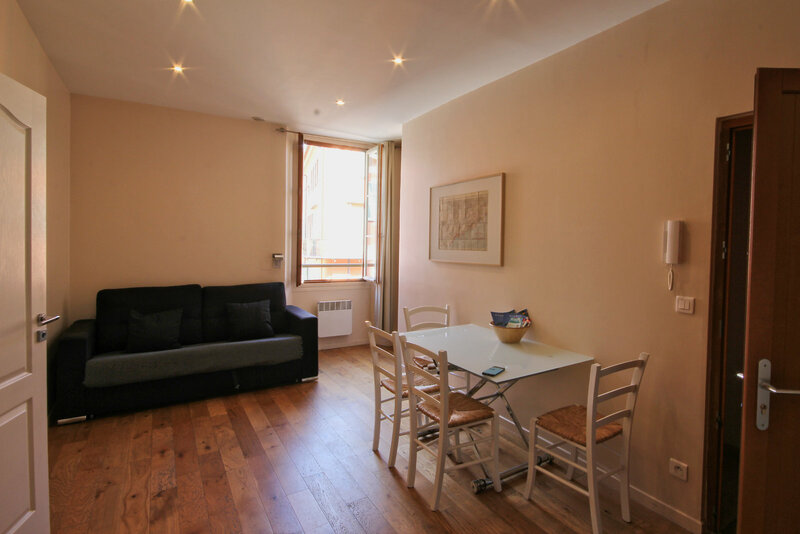 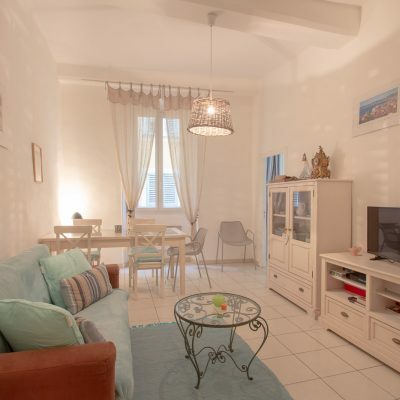 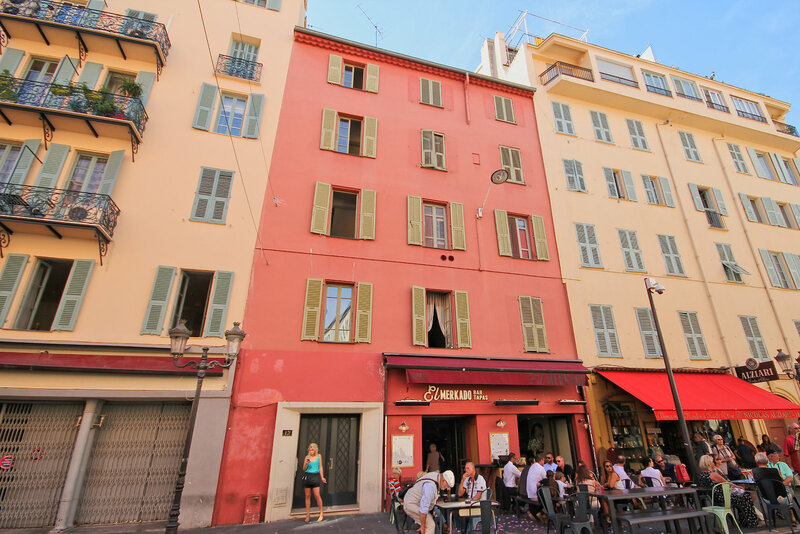 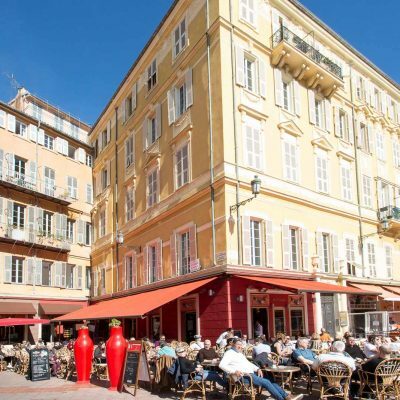 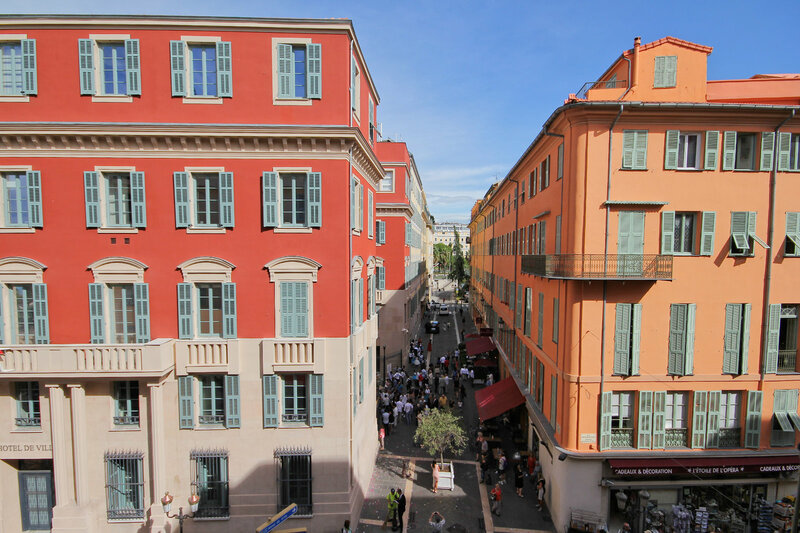 This renovated apartment on the 3rd floor is on the prestigious Rue Saint Francois de Paule, opposite the Town Hall and in between the Opera House and the Beau Rivage Hotel. 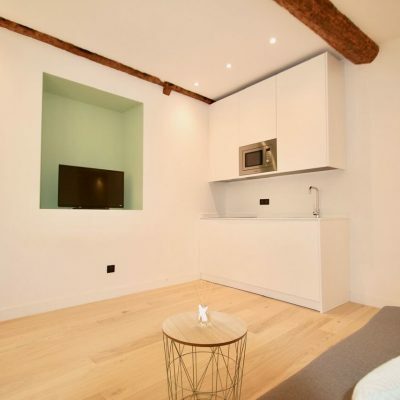 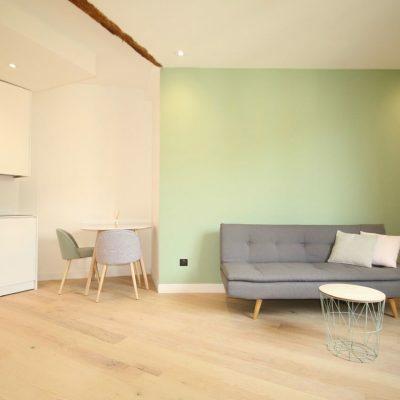 Smartly done is a modern "hotel style", it has been generating excellent holiday rental revenue for the last few years. 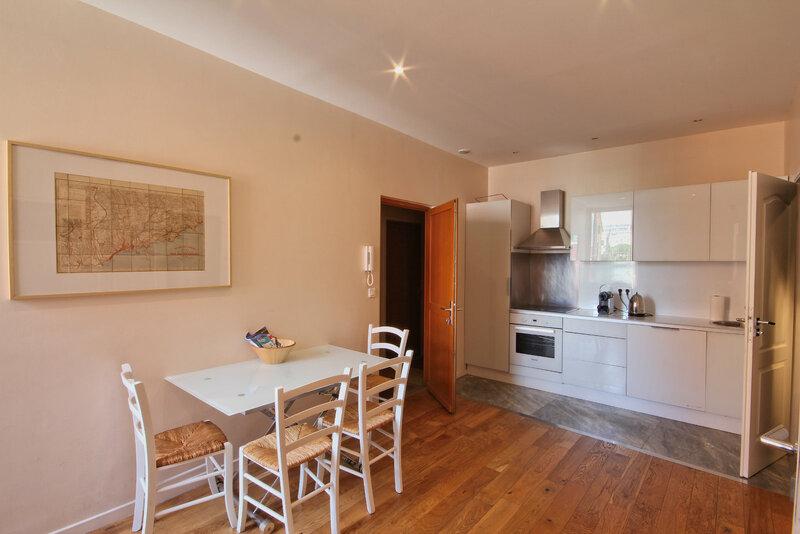 Hard to get closer to the beach, this makes a solid buy-to-let investment. 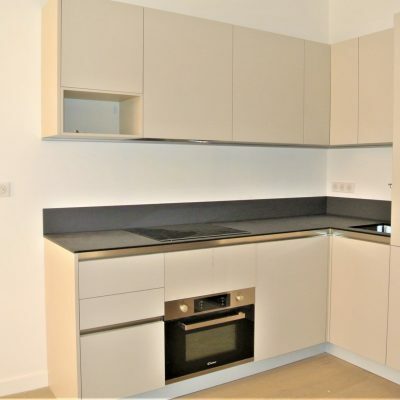 Sold as a lot of 3 properties,this one, 1 studio and 1 bedroom apartment a with sea view balcony.